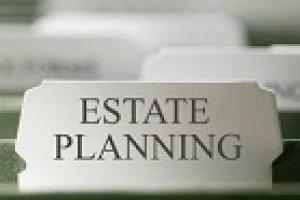 Taxco Asset, IT and Wealth Management Consultants handles all aspects of estate planning and administration. Our expert team of professionals develops strategic plans to preserve assets for the financial security of our clients and their families. Depending on the complexity of the property, how it is owned, the provisions of the decedent's will, and the applicable law, an executor has various complicated responsibilities. Taxco Accountants and Tax Consultants Trust serves as an executor's trusted adviser.